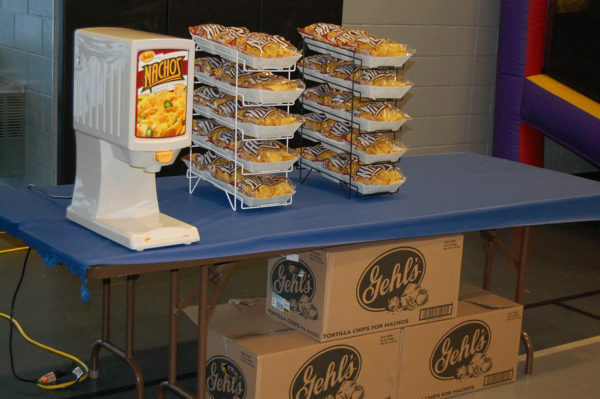 Who doesn’t like nachos!? 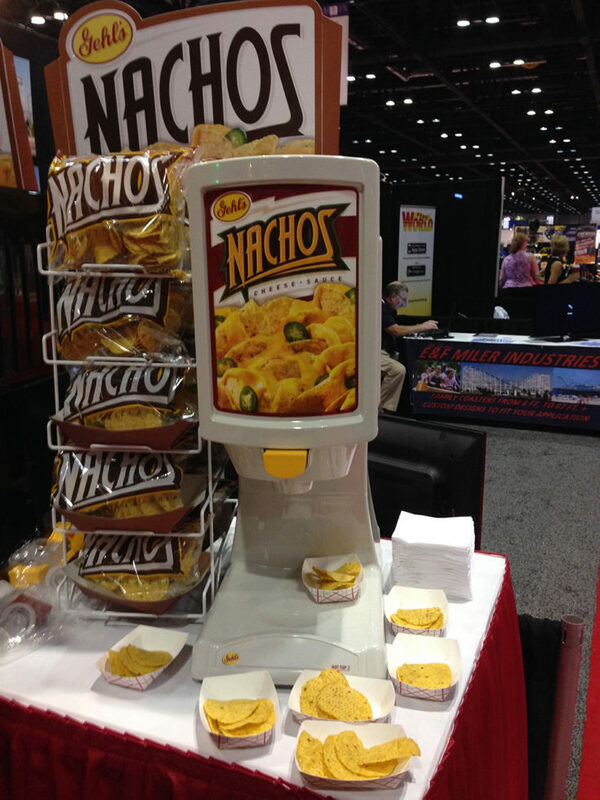 Better yet, who doesn’t like nachos with warm chedder cheese and delicious chili on top? 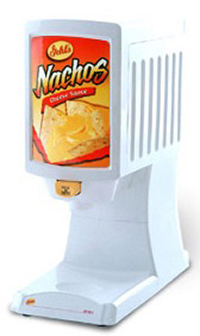 These nacho cheese and chili machine warm and dispense the chili and cheese so you can serve your guests or they can help themselves!